Since 1999, our passion at Cactus Café has been to create innovative yet authentic dishes with a twist! Our food is prepared fresh daily, with all the Tex-Mex flavors you love under one roof. From soft tacos and burritos, to quesadillas and racks of ribs, we’ve got what you crave at Cactus Café! 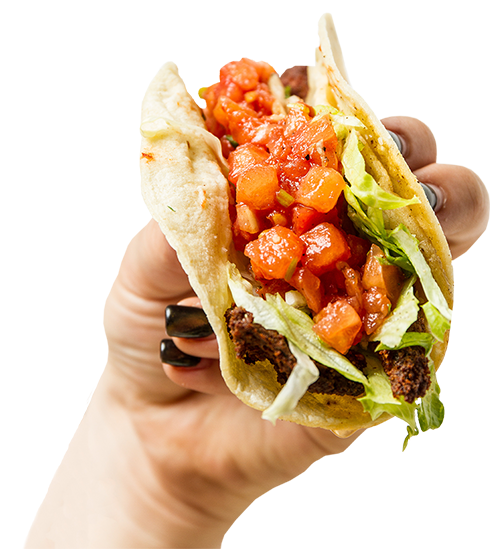 Check out our daily specials, including our Full Moon frenzy deals on tacos and more! We’re always serving up ice cold beers, creamy soups, light salads, and more. We even serve breakfast 7 days a week! Come down to one of our two locations in Medford or Glen Cove and see for yourself. Or, if you feel like staying in, grab some fast delivery and enjoy in the comfort of your own home! Craving more than a late-night snack? 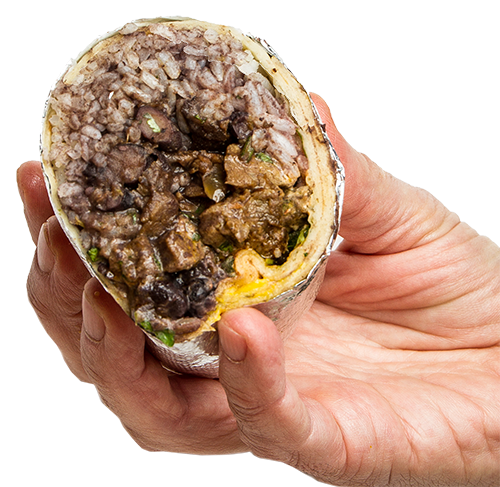 We got you covered with $5 Burritos after 10 pm every day of the year. 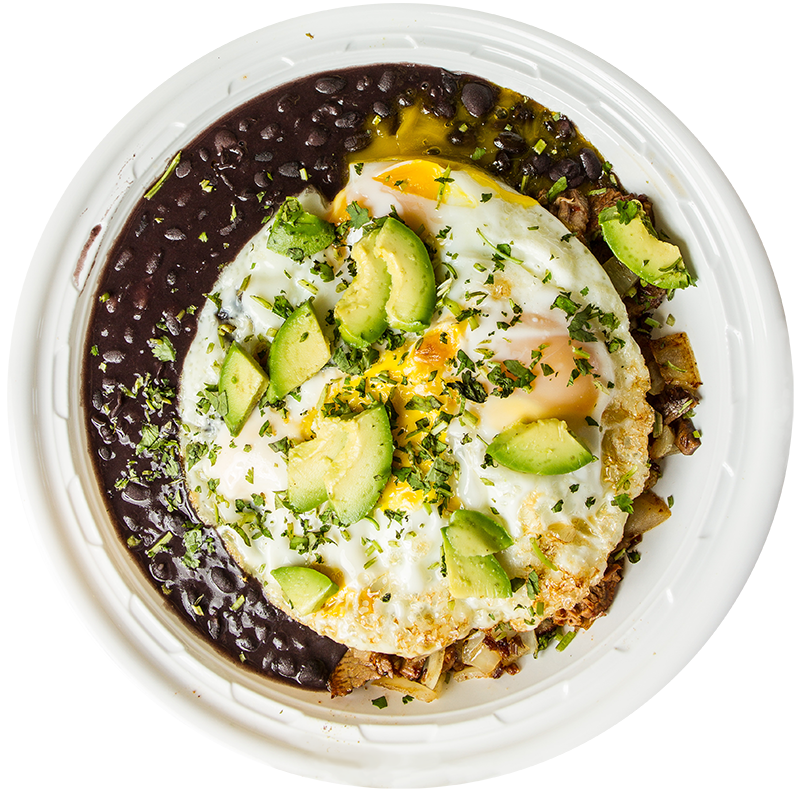 Late-Night eats are better at Cactus Café. 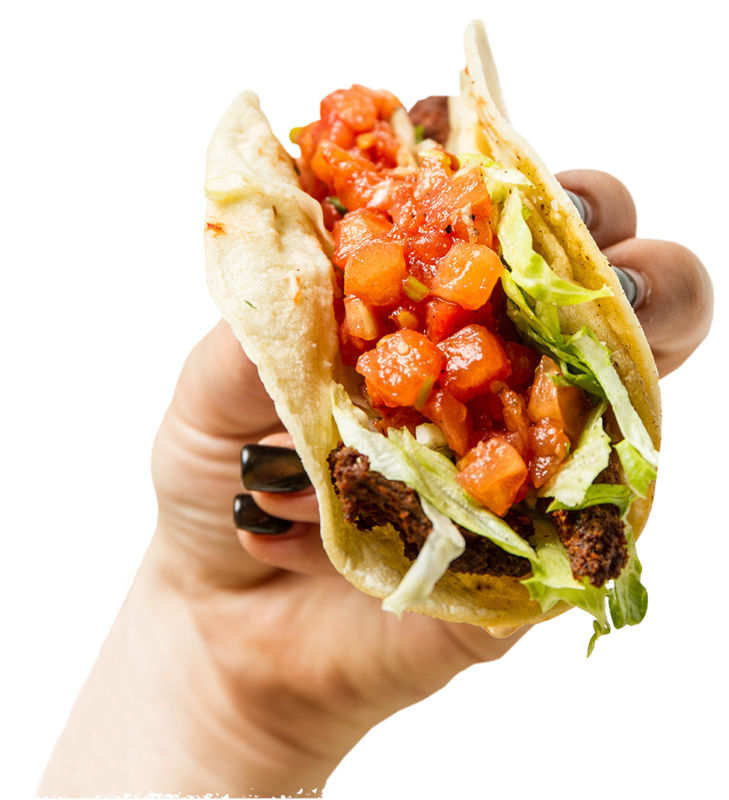 Release your inner wolf and howl on down to Cactus Café every full moon and enjoy 3 tacos for $3! Full Moon Madness starts at sunset and ends at 10pm. 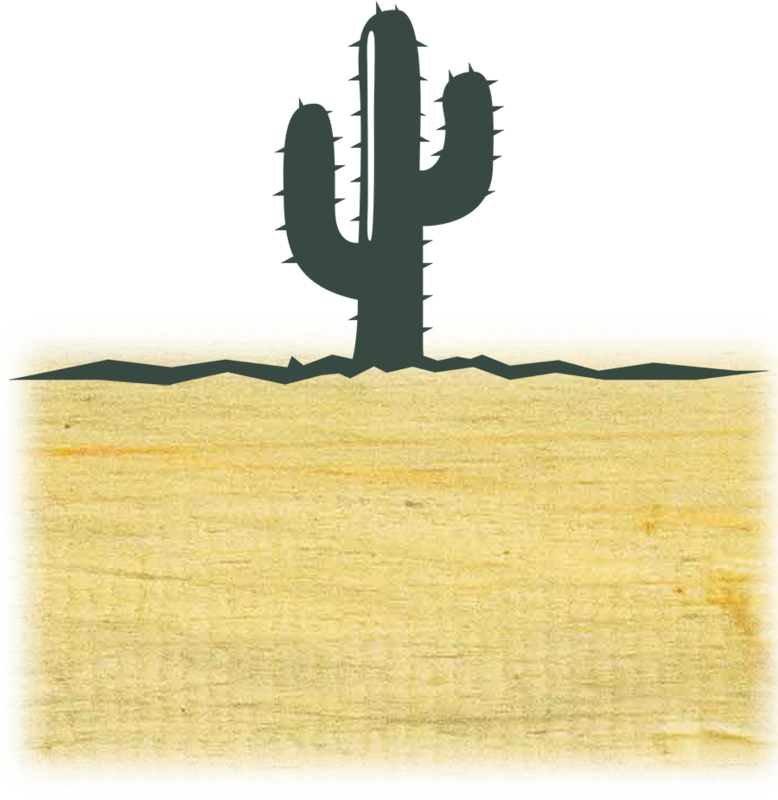 Next time you’re ready to have a fiesta, give Cactus Café a call. Impress your guest with the real deal Tex-Mex. Your guest’s taste buds will be completely satisfied.